National Australia Bank has launched an online service that provides advice to customers who don't have an active relationship with a financial adviser. NAB Prosper - an extension to its online banking service - will provide computer-generated financial assistance to customers relating to their current circumstances and future goals, the bank said. The system asks customers their age, income and retirement goals before providing advice based on the given responses, with the option to seek further guidance with an adviser if they feel it’s necessary. NAB promised a service that provides 'personalised, tailored financial advice' on super and insurance, with plans to expand into debt, cash flow, investments and estate planning in 2016. The platform will be rolled out to 40,000 internet banking customers as of early October, with plans to eventually offer it to the bank's entire customer base. The bank said the platform is a response to the evolving needs of the customer to have access to multi-channel financial advice, with an emphasis on encouraging more face-to-face discussions as currently only one in five Australians seek financial advice. 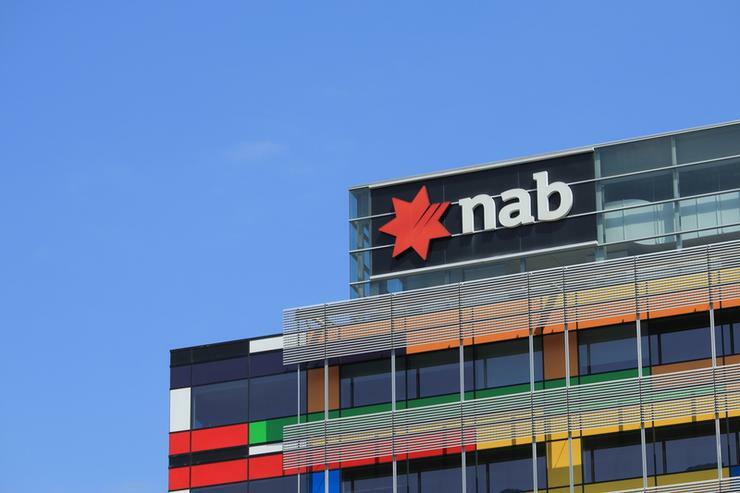 “Different consumers want to access financial advice in different ways, and we need to adapt our offering so consumers can choose when, where and how they deal with us,” said NAB’s executive general manager - wealth advice, Greg Miller. Miller said allowing people to see their current financial situation could trigger a conversation with an adviser when needed. “This evolution will continue to include advisers for those life-stage events where a customer wants to sit down and have a face-to-face discussion with their adviser. “The personal relationship between a consumer and an adviser is crucial, and we know this relationship will continue to be a fundamental part of the advice process. “Advisers benefit from this by being able to capitalise on changing customer segments and deliver targeted, relevant advice, simply and efficiently. It supports growth, strengthens capabilities and will improve efficiencies across our network,” Miller said.